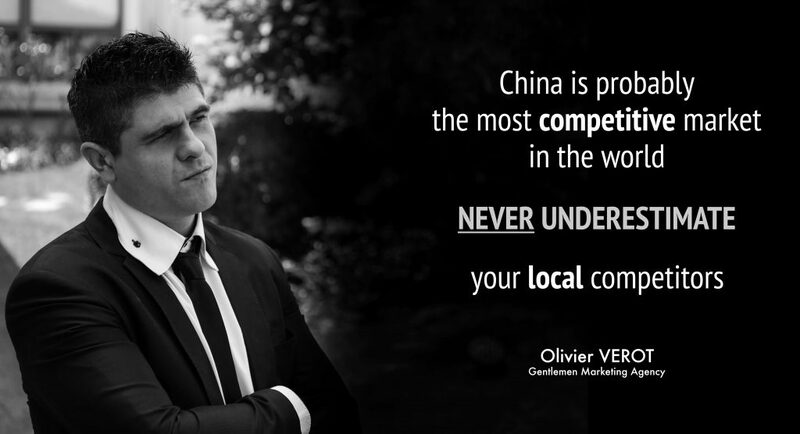 The upper classes in China are more attracted by international re-location than ever before. Owning property abroad is increasingly the most popular form of investment for the wealthy. Amidst the instability of the RMB currency, fluctuations in the Chinese stock market and slowing economic growth, many wealthy Chinese look to make serious and safe investments abroad to preserve their wealth. Collecting information online before purchasing is an essential step in the process for Chinese property investors. Everything in China is digital with research extensively conducted online. Having a strong online presence allows you to become more visible and attractive to potential investors. 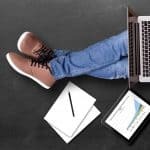 This is why it is so important to build a good e-reputation. It’s a simple equation..
Visibility + Reputation = Property Leads. Investors need to trust your services, especially with handling such high value and important transactions. “Damac Properties” are a luxury Real Estate company from Dubaï, who provide luxury dream homes with unique designs and a focus on stylistic concepts. 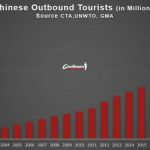 They saw the Chinese market as a huge potential for developing their international outreach. There are now 350 million ‘middle class’ consumers in Mainland China, that’s the entire population of the US. 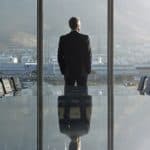 With rising levels of wealth the top 15% of this figure would be considered high-end, potential property investors, that equates to over 50 million potential buyers. With the GDP growing by approximately 7% per year the number of wealthy consumers making the leap to the levels of funds necessary for international property investment is expected to continually increase. Overseas investment has become the most important way for wealthy Chinese to preserve their wealth and assets. With the fluctuation of the RMB, insecure markets and a lack of property ownership rights in China it is logical that the discerning investor would look to purchase abroad. The market place has also changed dramatically with a stronger international influence taking hold. A quality education abroad for example is the most highly valued option for those who can afford it. Dubai is still a developing market.. The largest markets for Chinese investment are the US, Australia & Canada. Dubai is still a developing market as a location for Chinese investment. The firm were therefore perfectly placed to capitalize on the growing movement of international investment if they could establish Dubai as a reputable and above all safe location to invest in for the preservation of assets. A large part of this campaign was thus about educating investors about the benefits of investing in Dubai and the wider Middle Eastern regions. Chinese investors want to preserve their wealth. The goal is not necessarily to re-sell and make a significant profit but rather preserve the value of the Chinese buyers assets. Safety, trust and long term relationships are demanded by investors. When marketing a property agency the key is to establish this in the mind of the investor from an early stage and nurture the relationship over time. The issue for Damac was that despite their international reputation, they were essentially unknown and invisible in China. The Chinese online sphere is completely disconnected from the wider web, separated by the ‘Great Chinese firewall’. Damac would have to start all over again to build their visibility & reputation as a trustworthy and quality agency that offered Chinese specific services to the discerning investor. 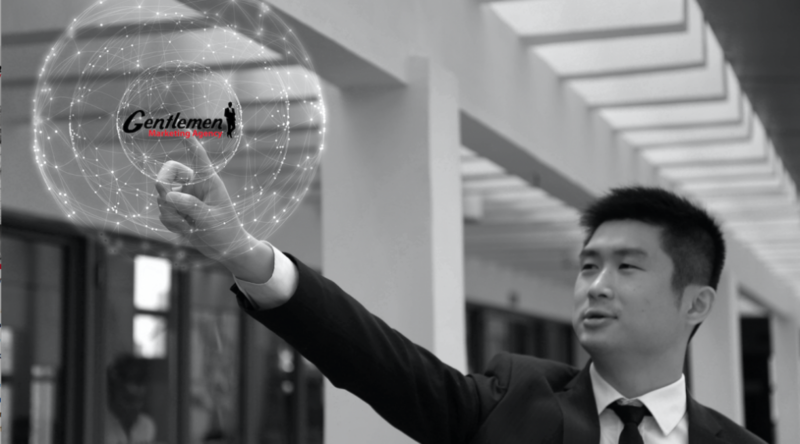 Damac needed to partner with a local team of specialists who deeply understand the target market and how to generate investor leads on Chinese platforms. They chose Gentlemen as their ‘team on the ground’ in Shanghai to develop their interests. With our wealth of experience, proven track record & international team we were able to represent their interests and deliver on an incredibly comprehensive marketing strategy that sky rocketed the company from invisible to the largest property service for Dubai in China. The focus of the campaign was two-fold, initially Damac needed to establish themselves as a reputable brand for the discerning investor and grow the awareness of Dubai as a world class destination to invest in real estate. The second step was to use their established presence and higher levels of awareness about Dubai investment to target serious buyers & generate quality leads for their Chinese customer service team. SEO is about increasing the ranking and visibility of a Chinese website. We audited their Chinese version to optimize it for Baidu, China’s largest search engine with a 75% market share, 6 billion searches per day are made via Baidu. Our goal was to tap into the most qualified traffic by focusing on targeted keyword searches for property investment information, news and related content. Dubai as a newer market was searched for less often than Australia or the US so it was important to associate Dubai real estate through up-ranked, highly visible content for those searching for information on any international property. SEO is a long term solution but overtime it pays off, appearing in the natural search results drives the highest quality traffic most likely to be convertible leads. The structure of the site was adapted with more closely targeted meta descriptions and internal references improving the SEO ranking. It was also key to develop a quality landing page for prospective customers to leave their information for a call back from a Damac property specialist. E-reputation is everything in China. With the vast digital uptake comes a high adoption rate of forums with users searching hear for the opinions of other users. Baidu Tieba, Tianya & Zhihu all have dedicated property sections with potential investors turning to these platforms to discuss, read reviews and ask questions. 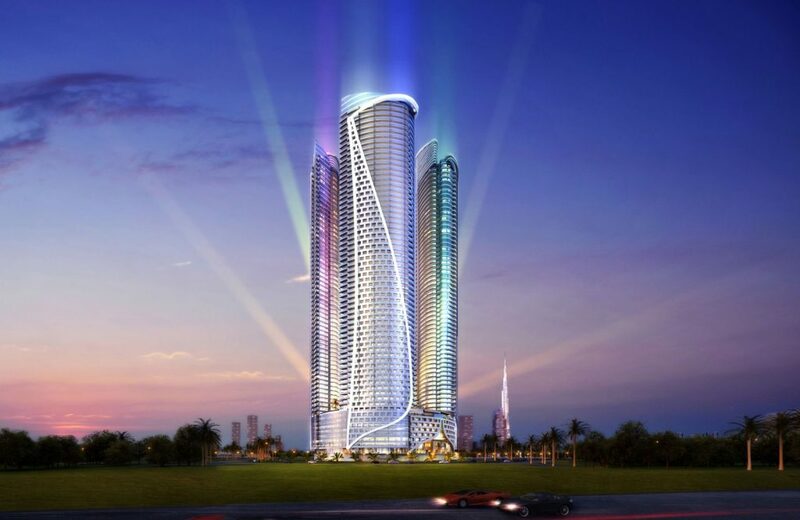 It was important to build Damac’s reputation on property forums as a quality specialist in real estate investment that would preserve wealth. This we realized was the most important factor, buyers wanted to find a safe investment amidst increasing turbulence in the Chinese market. We created threads linking Dubai with famous cities for Chinese investment such as Vancouver, Chicago, New York, Sydney and Melbourne. User accounts testified to the quality of Dubai and return on investment which increased the legitimacy of the service. The largest real estate platform is ‘Juwai’, they are the largest property listing site. We created an account for Damac and focused on the keywords; or 海外房产网 (Overseas Real Estate). By the end of the campaign they were the number one hit. 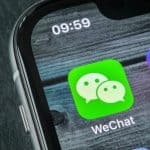 WeChat and Weibo are key to any comprehensive solution in China. There are a host of active, property groups and communities which we tapped into with quality content, property listings and articles promoting Dubai as a destination. WeChat & Weibo accounts were set up with quality designs and content created. These were used as springboards for the sharing of articles to targeted communities of real estate enthusiasts. We developed a loyal base of followers and increased their number of Weibo followers by 1100 & their WeChat following by 400. 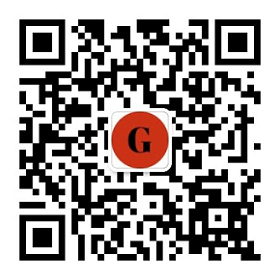 On WeChat this is vital as only connected followers will see posts from a companies account. 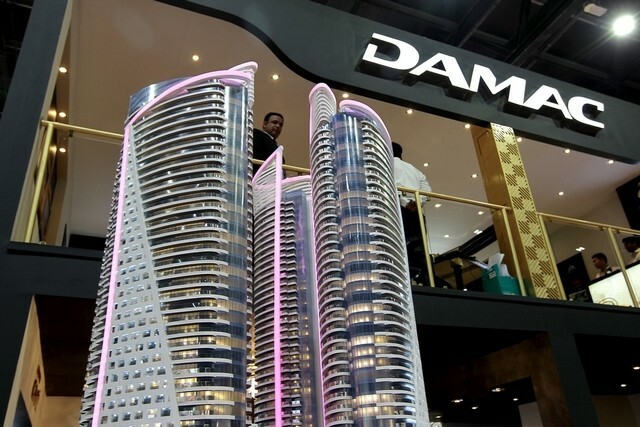 Damac become a huge success in the Chinese market. Damac received over 120 leads in a single month on their contact page, for luxury real estate this is some achievement. 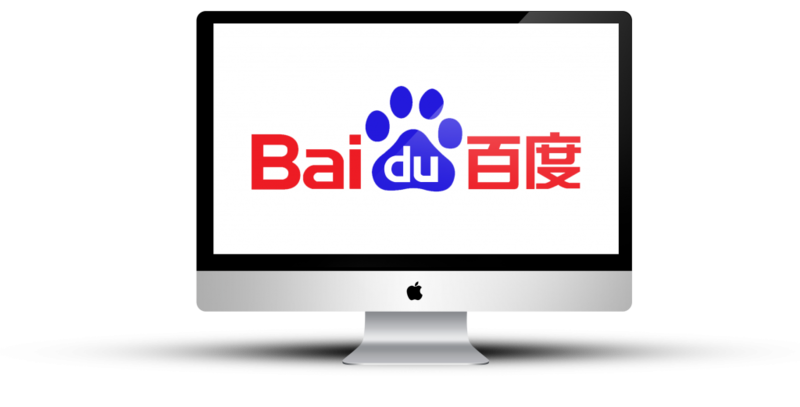 This was achieved through a good position on Baidu through their on-site and off-site optimization. Traffic to their Chinese site has doubled through 13 main keywords. The company are now the first result on Juwai based on the keywords 海外房产网 (Overseas Real Estate) .This has driven a lot of quality traffic. Damac also now have the ground work to build on a loyal database of followers with 1100 followers on Weibo & over 400 on WeChat. They can now engage in loyalty programmes to build their brand reputation to already interested prospects. They established themselves and honed their sales team to offer quality Chinese language services. This has led to a higher percentage of sales from over 120 investor leads generated per month. Examples such as Damac serve to illustrate the potential for savy property companies looking for a slice of the lucrative Chinese market. We are purely digital lead generation specialists who look to form serious partnerships with serious projects in China. Our passionate international team are here to develop your interests in the Middle Kingdom. DAMAC properties offer, you can’t miss, buy your dream house in a truly breathtaking location in one of Dubai’s most desirable areas.